Yolie's work is always amazing. I love her work, it is bold and beautiful. 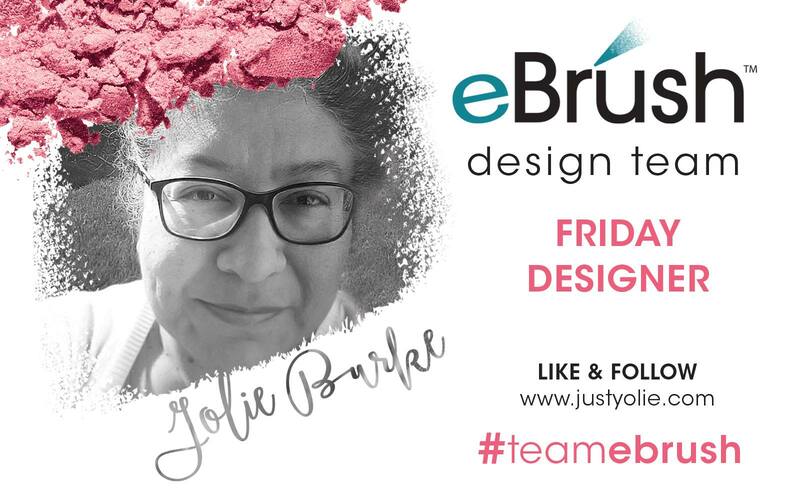 Hello and happy Friday, this is Yolie from the Team eBrush. Today I'm sharing a clean and simple card using the eBrush. 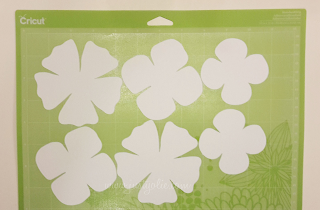 Here's the flower I eBrushed for my CAS card and an extra flower just in case. From white cardstock to this pink beauty! I just love my eBrush. I used Spectrum Noir CR4 and CR5, curled the petals slightly, added the rhinestone to the center and placed it on the die cut mat. The sentiment is from Pink and Main's Thankful stamp set. Thank you for stopping by today, enjoy your weekend.